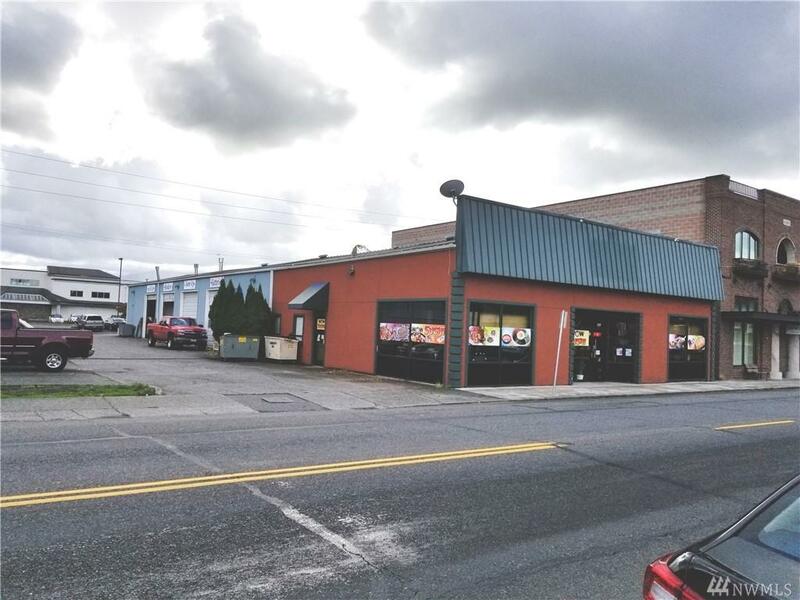 7724 SF Building in downtown Enumclaw. 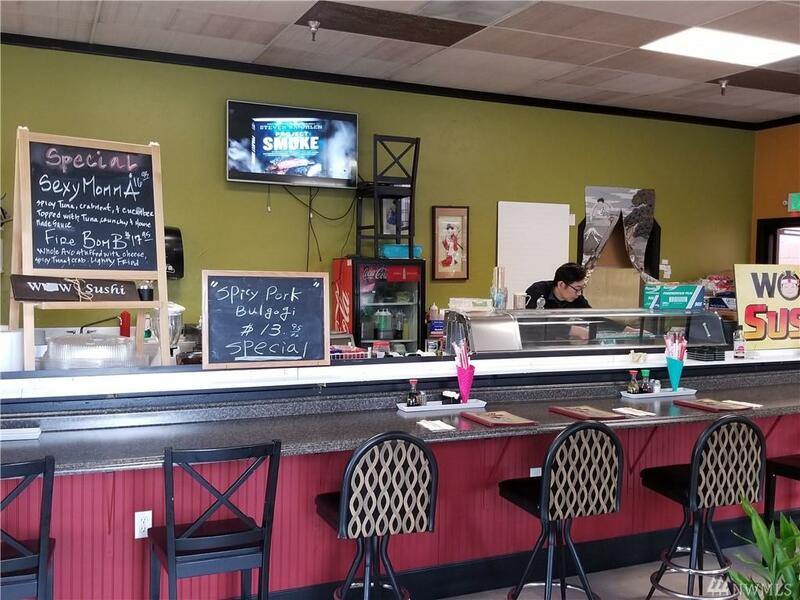 Currently tenants are an Auto Repair shop and Sushi restaurant. Auto Repair shop has 5200 approx sf. (9) bays with (6) lifts. (5) '12 by 12' doors . 440 3 phase power. Storage upstairs (approx 891 SF). 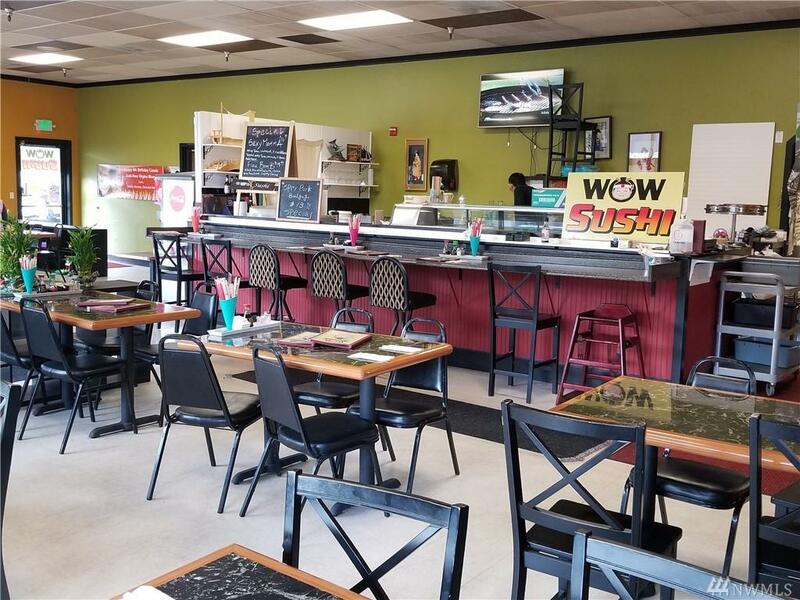 (50 ft) Cole street frontage for the existing Sushi restaurant approximately 2500 SF with common bathroom area. 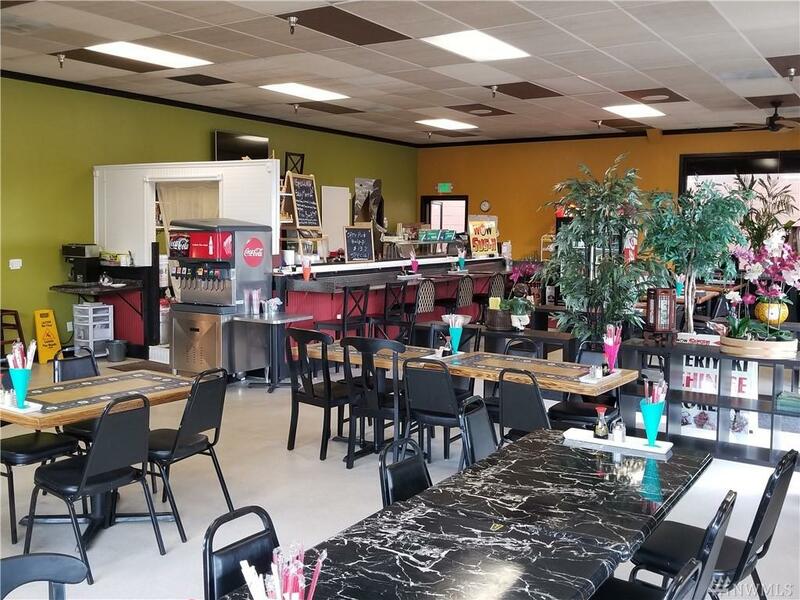 Property has 2 city tax lots. Seller owns much of the equipment and would be willing to sell to new owner.